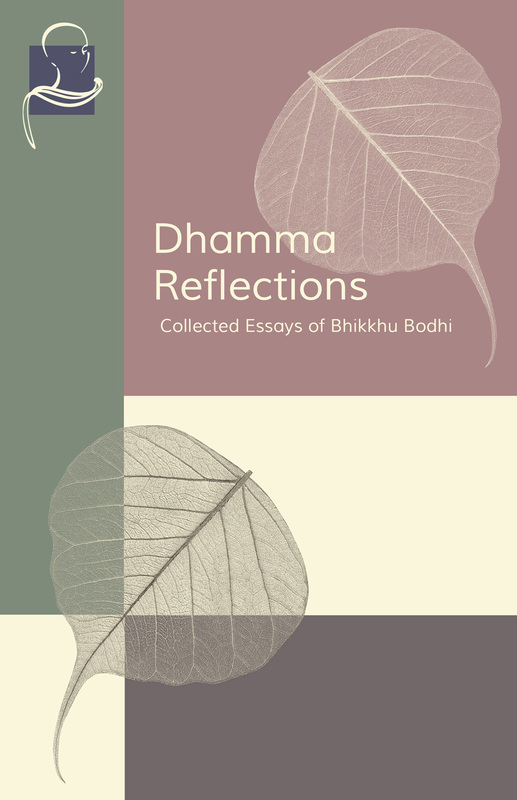 This new Pariyatti Edition of Dhamma Reflections brings together 53 essays of Bhikkhu Bodhi previously published by the Buddhist Publication Society in newsletters and other publications. These essays reveal the depth and breadth of Bhikkhu Bodhi's ability to communicate the timeless teachings of the Buddha and his skillful guidance in applying the Dhamma in everyday life. This book, which was originally published in celebration of Bhikkhu Bodhi's 70th birthday, also contains a biography of the Dhamma master.